Video: How to Use Our Temple's AED Device ~ The Toronto Hare Krishna Temple! 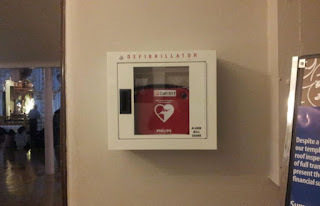 About a year and a half ago, the Toronto Hare Krishna Temple had an Automated External Defibrillator (AED) installed in the main Reception Hall. You have have seen AEDs in public places like shopping malls, subway stations and more. 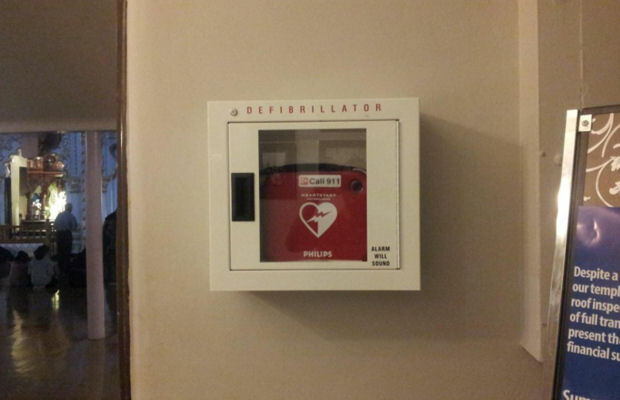 With the countless number of people who pass through our temple building in any given year, the wise investment was made to purchase an AED device for the temple.